Jeremy Hilton joined D-Wave directly after obtaining his BSc. in Physics from the University of British Columbia. Since 2004 he and his team of engineers and scientists have created a world-class R&D facility and built the world's first scalable quantum processors. 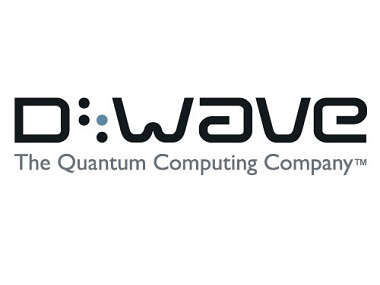 Under Mr. Hilton's leadership, D-Wave successfully delivered four generations of quantum computing products, executing an aggressive product roadmap and developing a strong base of customers through system installations and online access. He also led the creation of the most advanced superconducting integrated circuit foundry, where D-Wave's quantum processors are produced. 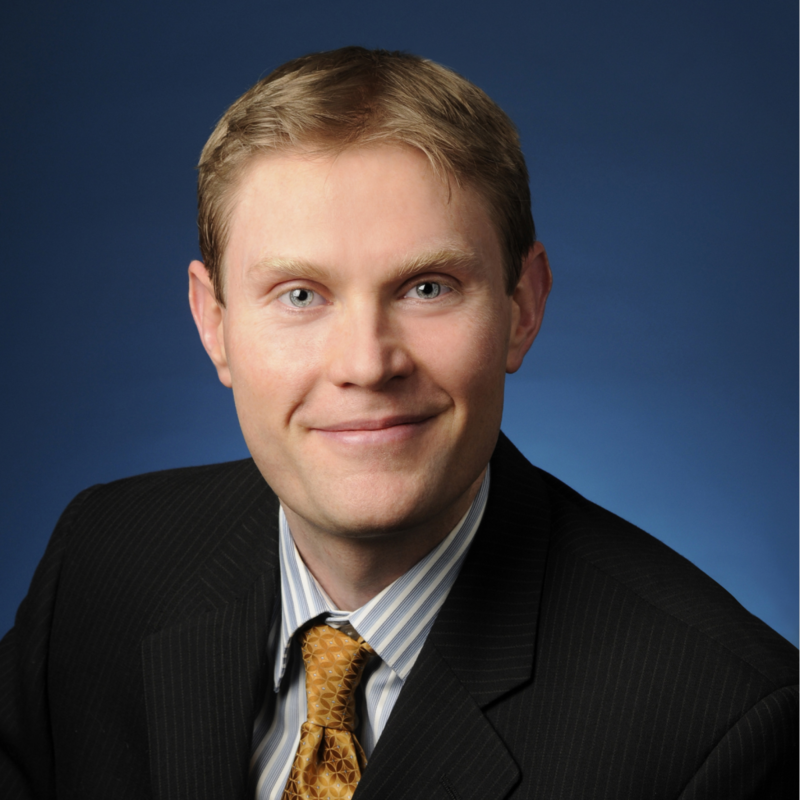 Mr. Hilton has brought technical and business leadership to D-Wave’s technology roadmap, including projects ranging from design, model, and test of superconducting quantum systems, and system reliability and robustness, to annealing quantum computing performance analysis and algorithm R&D. Mr. Hilton is a named inventor on 36 granted US patents.